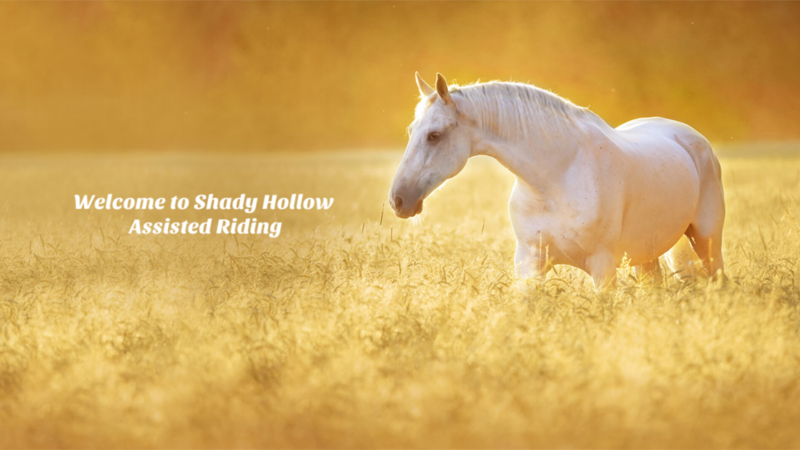 Shady Hollow Assisted Riding is a non-profit organization incorporated in 1998. We provide a supportive equine environment where individuals with physical, cognitive and/or emotion al challenges can experience therapeutic, social and educational rewards. As a non-profit we rely greatly on donations and support from our community. Join us for our annual Transitional Rider Horsemanship Show. 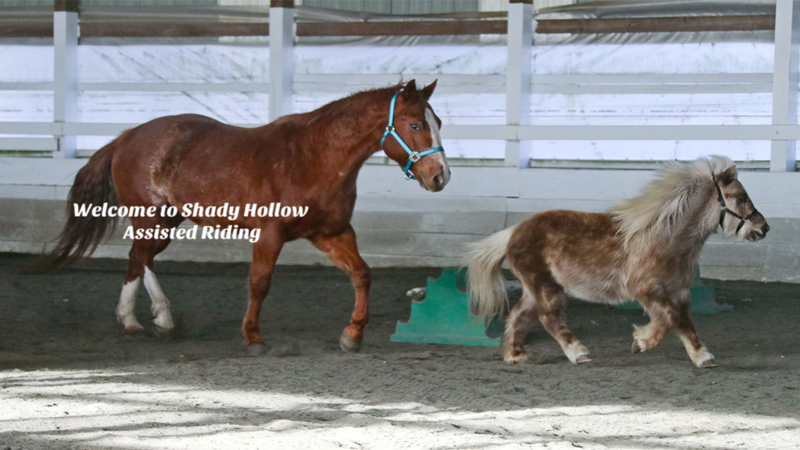 Transitional Riders began developing their horsemanship skills in our Assisted Riding Program or Beginner Lessons. Through determination and hard work they progressed to independent riding with little to no assistance. We think they deserve your praise. Come out and cheer them on as they demonstrate their riding capabilities. Refreshments will be served! upcoming event. See our upcoming fundraisers below.